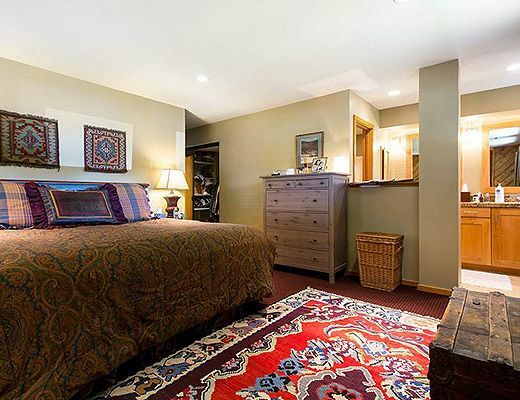 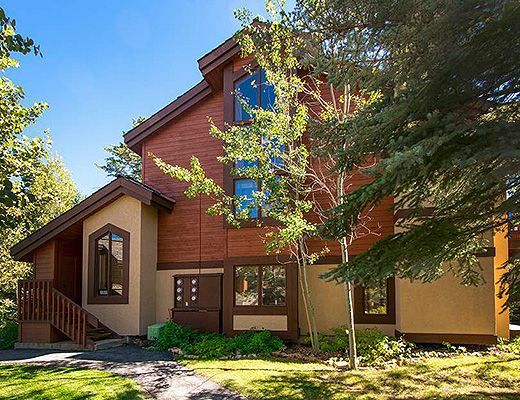 This beautifully appointed 3 bedroom ski out walk in condo is among the finest luxury lodging accommodations available in Deer Valley. 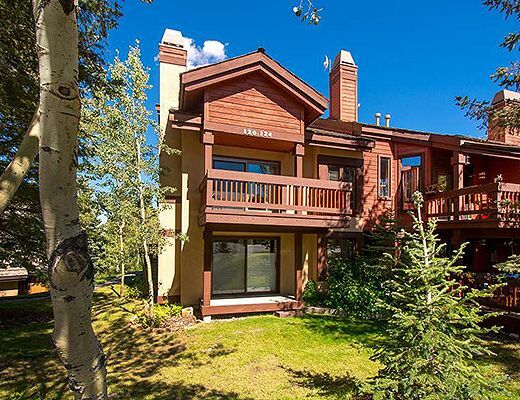 In the highly desirable Silver Lake Village neighborhood, you will find ease of access to Deer Valleyâ€™s ski slopes, fine dining, boutique shopping and ideallic mountain scenery. 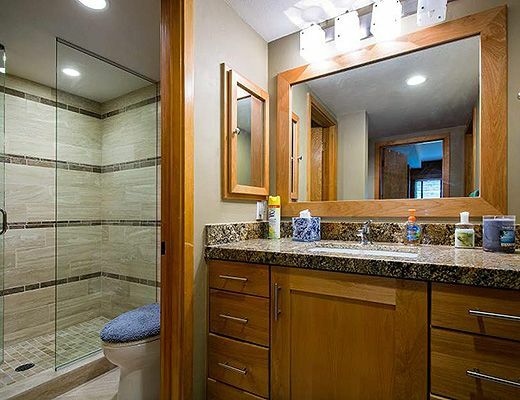 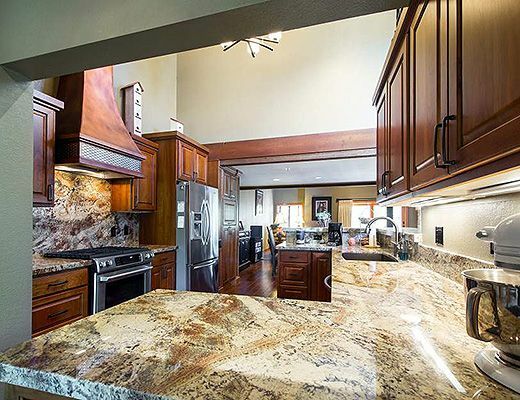 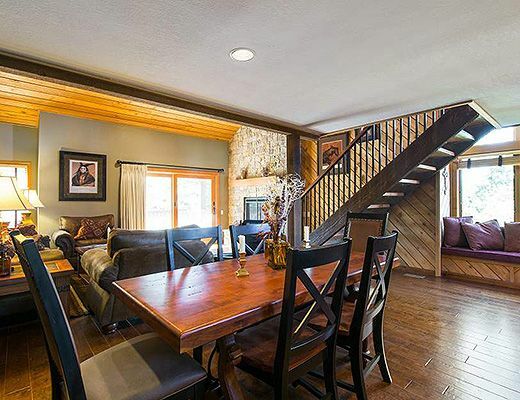 A quick shuttle ride to downtown historic Park City, yet with proximity to all of the luxury creature comforts surrounding, this distinctive townhome offers a thoughtful open space floorplan ideal for entertaining and relaxation. 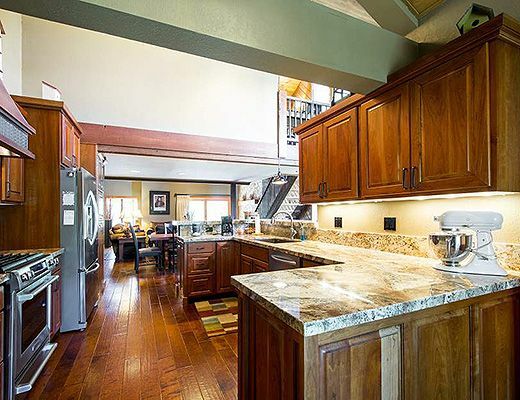 The sophisticated gourmet kitchen is a centerpiece for the main level open space family area, together with vaulted ceilings and rustic fireplace, creating an ambient living space for a diversity of family and executive groups alike. 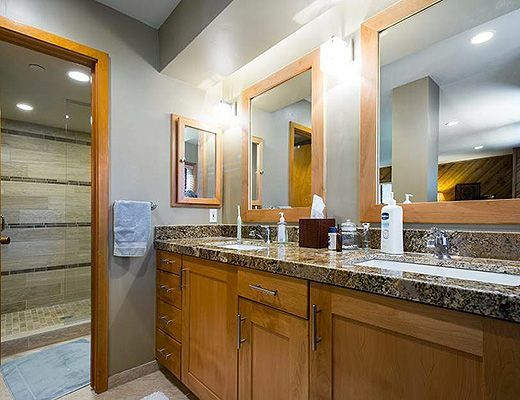 The bedrooms and contemporary en suite bathrooms are adorned with fine furnishings and create private enclaves throughout the home. 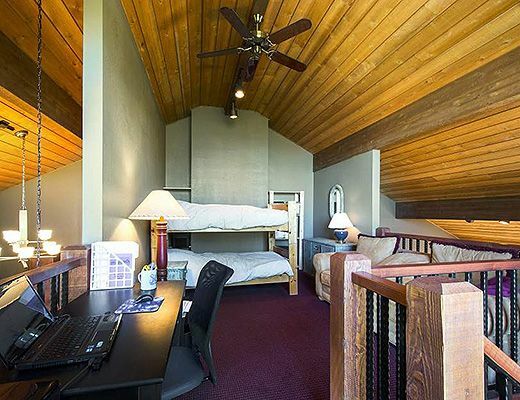 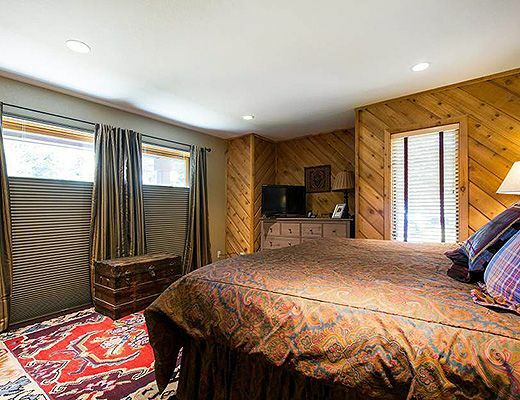 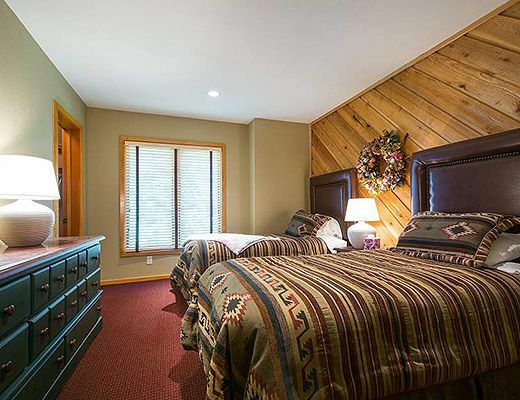 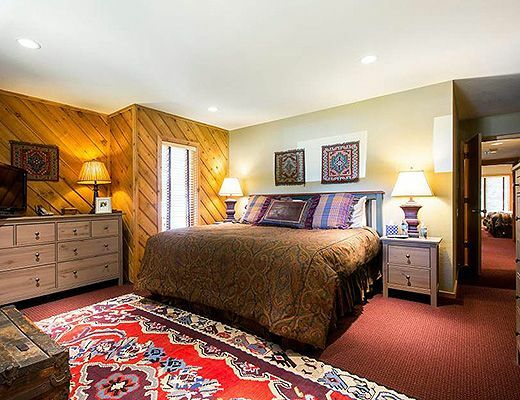 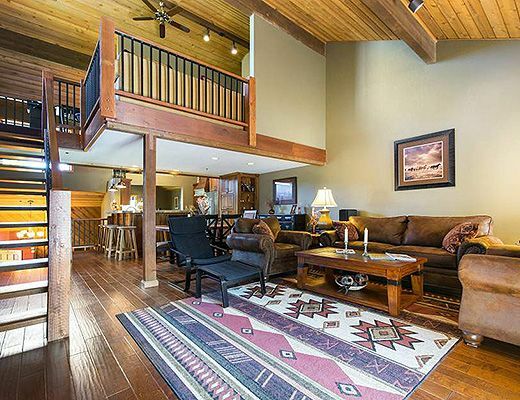 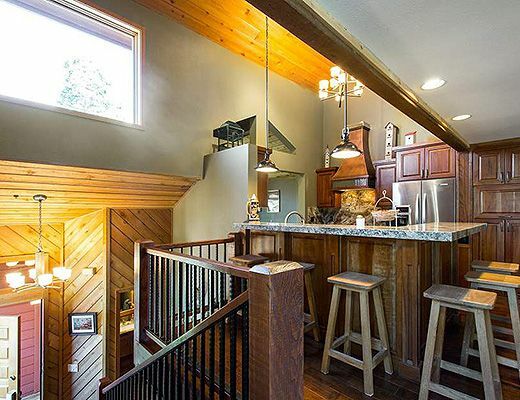 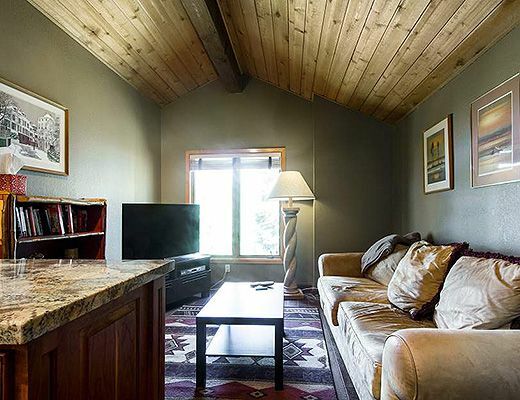 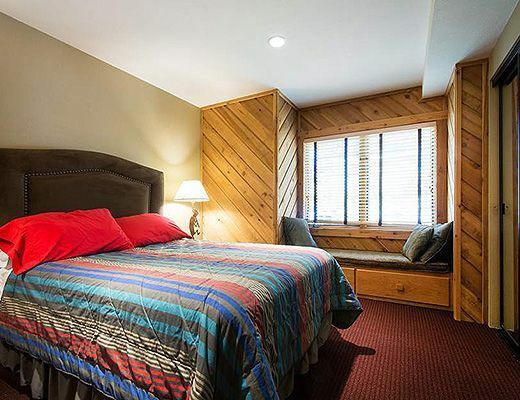 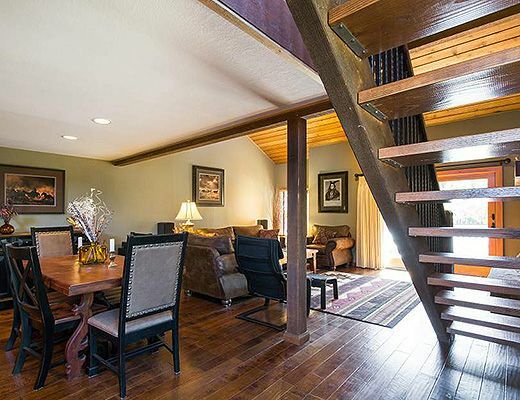 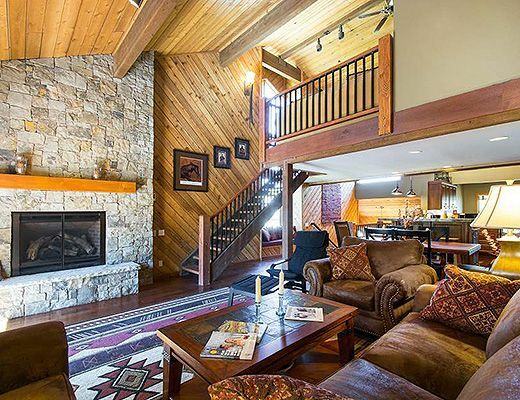 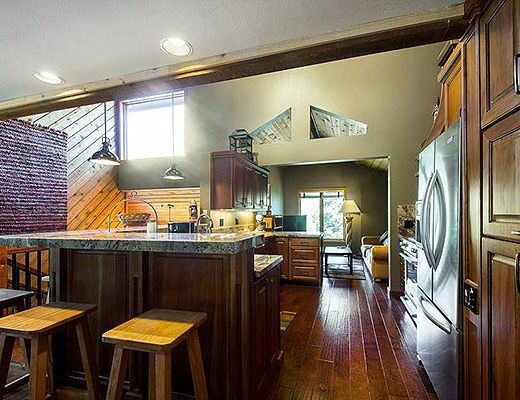 A loft space with additional lodging accommodations and an outdoor entertaining area on the deck with quintessential mountain views complete the home as an ideal getaway spot for your next stay in Deer Valley. 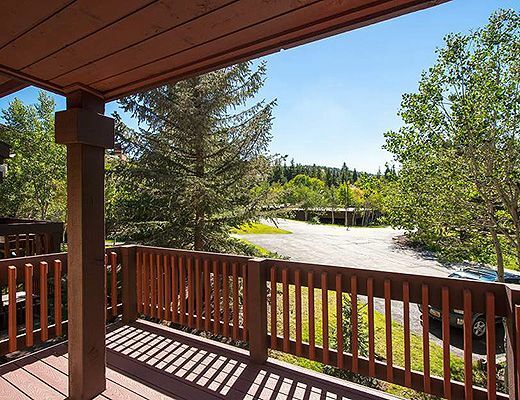 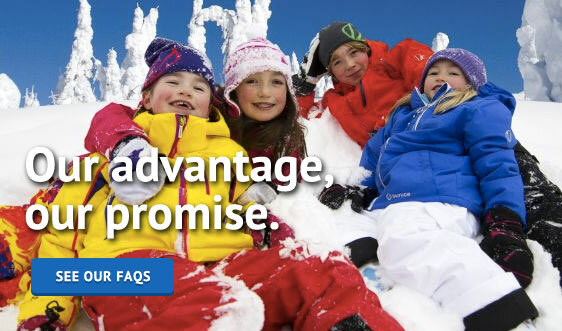 Whether in summer or winter, enjoy tranquil mountain living, and take advantage of all of the summer and winter adventure Deer Valley has to offer with ideal ski access, outdoor pool and tennis and hiking and biking nearby at Ridgepoint.